Make Your Child's First Experience a Positive One! New students are registered in the order in which your application is received. To request enrollment information for new students, class availability, or schedule a tour. Please email: littlefriendsnursery@gmail.com or call us at 732-667-5272. 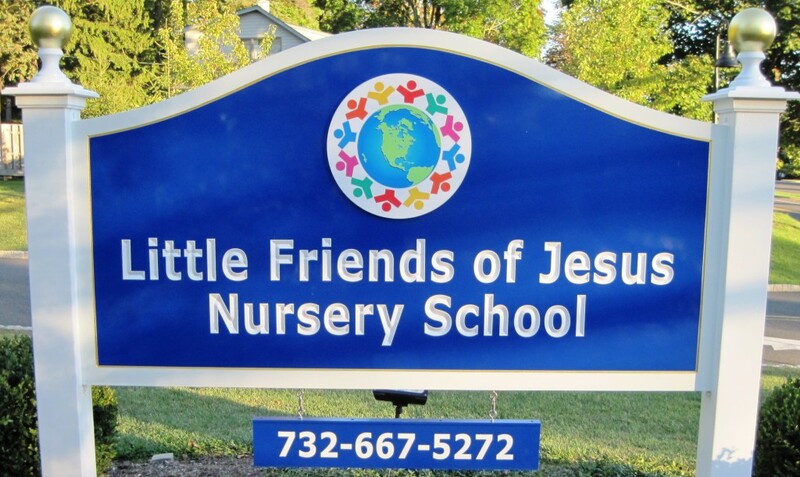 Welcome and thank you for visiting the Little Friends of Jesus Nursery School website! Our program is open to all children from 2-1/2 through 6 years of age, regardless of creed, color, race or ethnic background. We provide a safe, stimulating, and loving educational environment that reflects how children grow and learn. All of the various programs we offer are tailored to support each child in reaching his or her full potential.